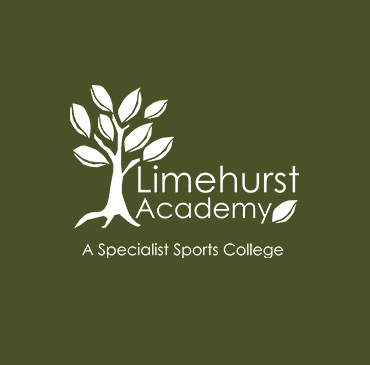 Limehurst Academy is an exciting place to work and learn. Our school motto is Achievement in a Caring Environment. You will see when you visit the school and talk to the pupils, teachers, support staff and governors that we are passionate about what we do: getting the best out of every child whatever their abilities, interests or ambitions. We have high aspirations for everyone who is part of our community whether a pupil or member of staff. With this caring ethos we are looking for skilled staff to join us who have a clear passion for helping young people achieve the absolute best they can. We require a cleaner to work 3.15pm until 5.30pm, Monday to Friday during term time. There may also be additional holiday work. Please see the job post here.